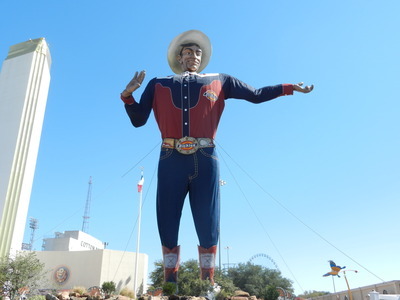 I really enjoyed in TEXAS with my friends last year. I hope that 2012 finds all happy and successful!!! 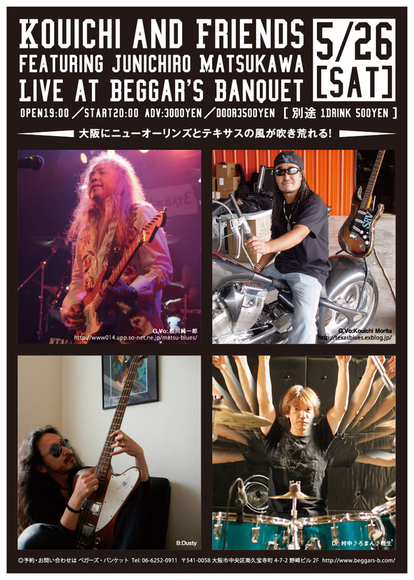 #1: Buy the CD for $10.00: 100% of that $10.00 will be donated to Japan Tsynami Relief. 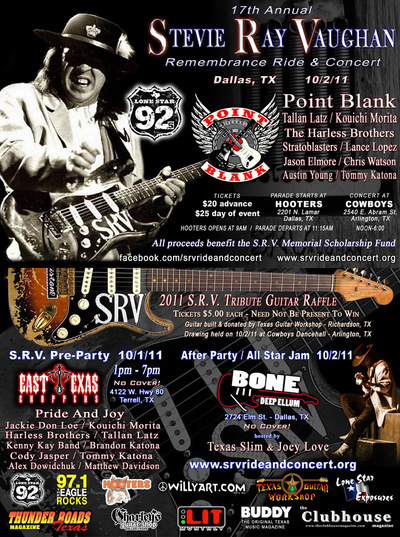 See you at SRV Ride & Concert! S.R.V. Remembrance Ride, Inc. is a 501 (c) 3 Non-Profit Organization. 100% of all proceeds benefit the S.R.V. Memorial Scholarship Fund. All event staff are volunteers. I'm so happy and exciting now. Thanks to my friends! I really want to say Arigato! to you. Please check my new songs. You can listen my new songs on myspace or CD baby. You can BUY my CD from CD baby, If You like it. 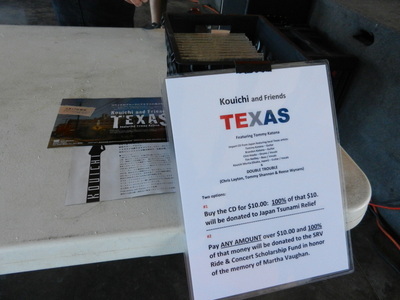 “TEXAS”, Kouichi's 1st studio disc from Osaka JAPAN and TEXAS featuring Tommy Katona on second guitar. include special track #9 Austin Boogie (feat. Double Trouble) All songs recorded in TEXAS. Amazing Blues/Rock! 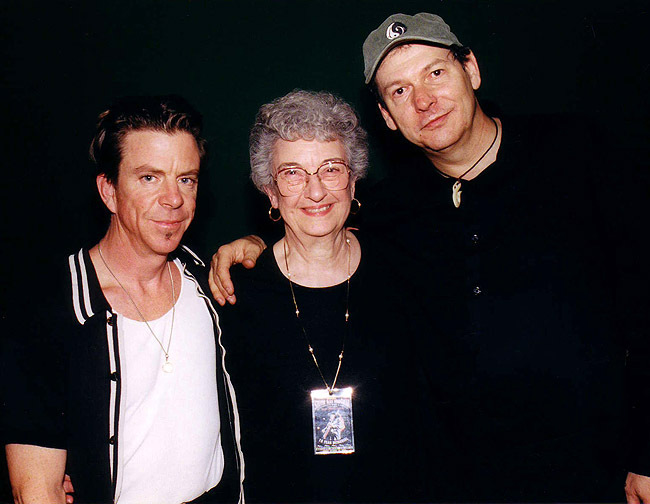 ＊Martha Vaughan, mother of Stevie and Jimmie Vaughan, passed away Saturday, June 13, 2009. Everyone at the S.R.V. Remembrance Ride & Concert are deeply saddened by her passing. Martha's support of the Ride & Concert sustained the event in the early years and she often attended with her brother Joe and his family. 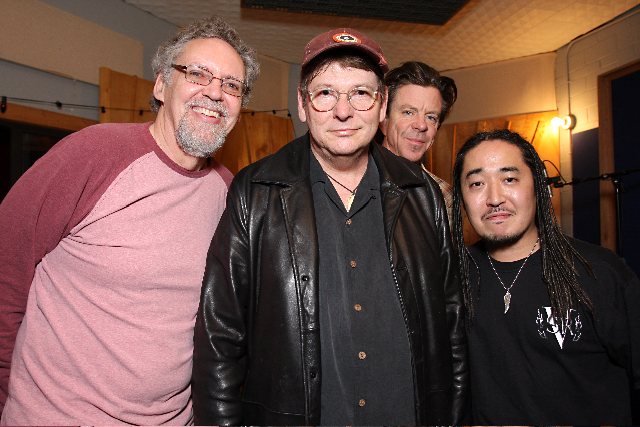 Our condolences go out to "Uncle" Joe, Jimmie Vaughan and the rest of the Vaughan and Cook families. 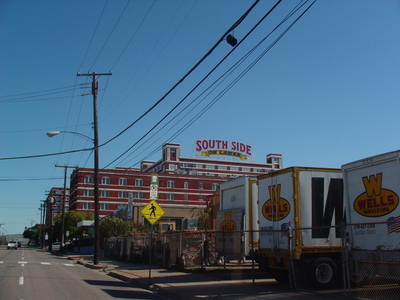 After Stevie's passing, Martha established the S.R.V. Memorial Scholarship Fund for students at W.E. Greiner Middle School. 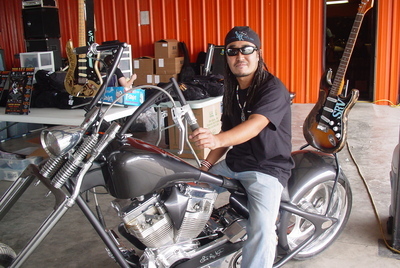 The Ride & Concert has been proud to contribute the proceeds of the events to that scholarship fund. To date, 173 music scholarships have been awarded to music students at W.E. Greiner Middle School. 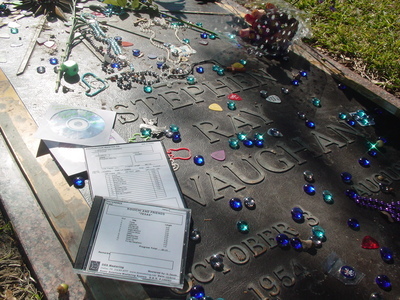 This year marks the fifteenth annual event and it will be dedicated to Mrs. Vaughan's memory as well as Stevie's.